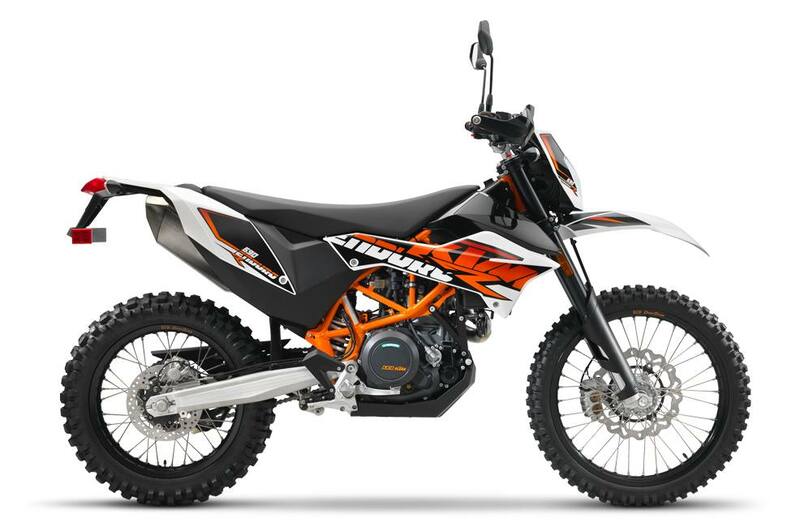 With twin plug ignition and ride-by-wire, the state-of-the-art, water-cooled LC4 single-cylinder on the 690 Enduro R delivers an impressive 49 kW (67 hp) from 690 cc of displacement. 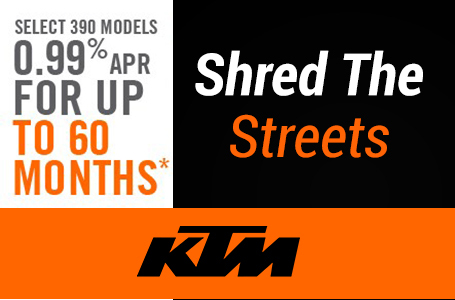 Ergonomically optimized tank fairings are augmented by the comfortable seat and the ideally angled, wide aluminum handlebar to form a perfect arrangement that makes controlling the KTM 690 Enduro R extremely simple – both on the road and offroad. 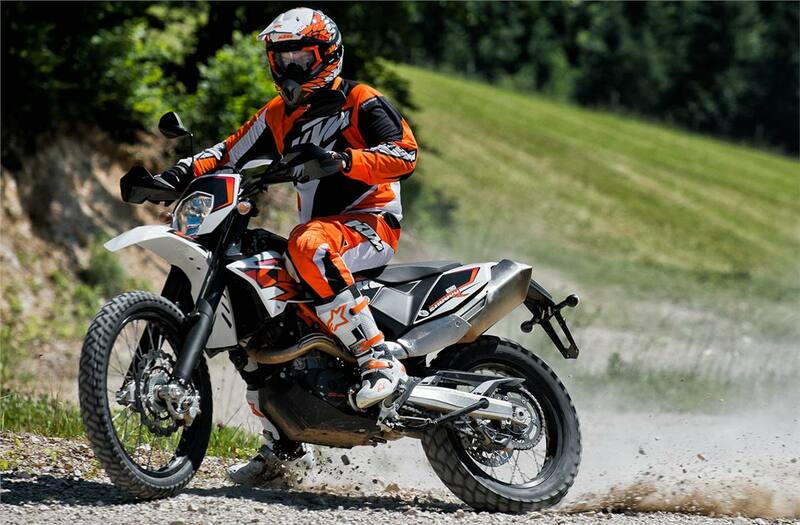 Its tyres, robustness and superb handling help provide the 690 Enduro R with remarkable versatility and perfect vehicle control both on the road and off.